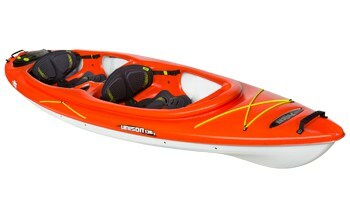 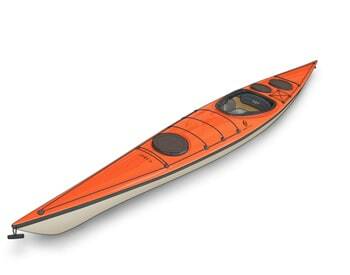 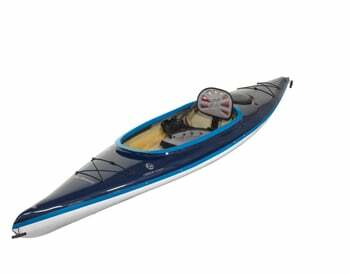 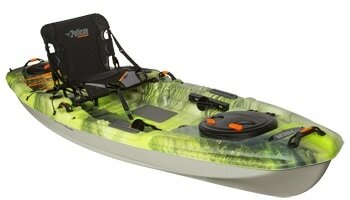 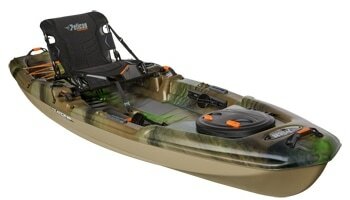 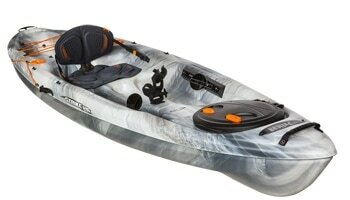 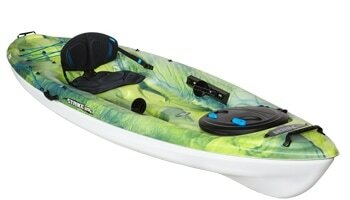 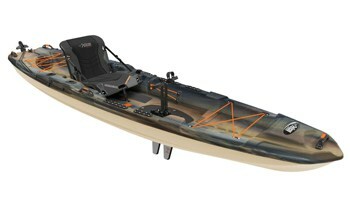 The Sound 120XE Kayak is the perfect all-around performance boat for ponds, quiet lakes or slow, deep rivers. 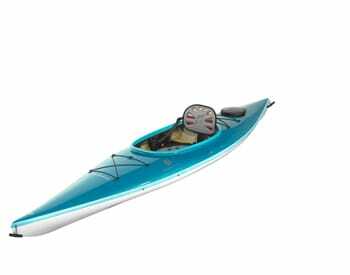 Entry and exit is easy, thanks to a roomy cockpit opening and there’s plenty of storage, both bow and stern. 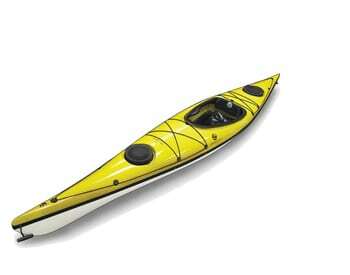 It is fast, stable and easy to lift on and off the top of a car. 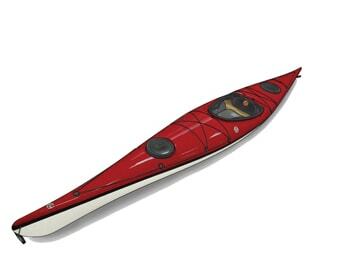 And, of course, it’s equipped with the popular quick lock hatch, the ultimate in quick and easy access.